Spellbinder Entertainment – Theatrical Magic: Magician Walt Anthony "Saw a Dragon!" 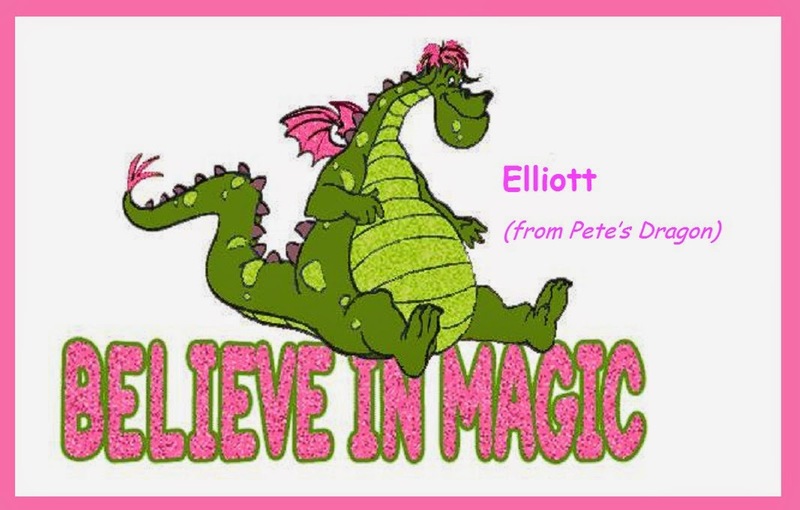 Elliott the Dragon, just snapped into my mind today. He’s the hero in “Pete’s Dragon” a charming film from days past, and still a charming film. Jim Dale, Shelly Winters, Mickey Rooney, Red Buttons, Helen Reddy. One of my long ago roommates could do a very accurate Elliott impression. If you can Believe in Dragons, it’s easy to Believe in Magic. My little gift today.